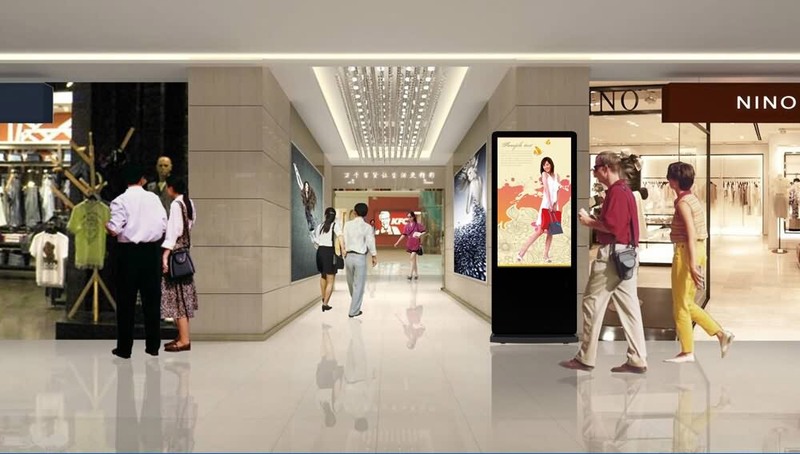 With the development of science and technology, there is an increasing trends that electronic signage gradually instead of traditional signage in public areas. At the same time, digita signage has become a necessary marketing tool to attract customers. 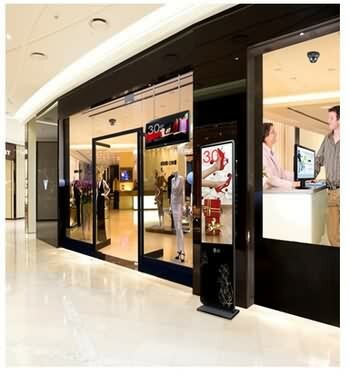 Thus, there is a great demand of interactive digital signage in shopping mall.